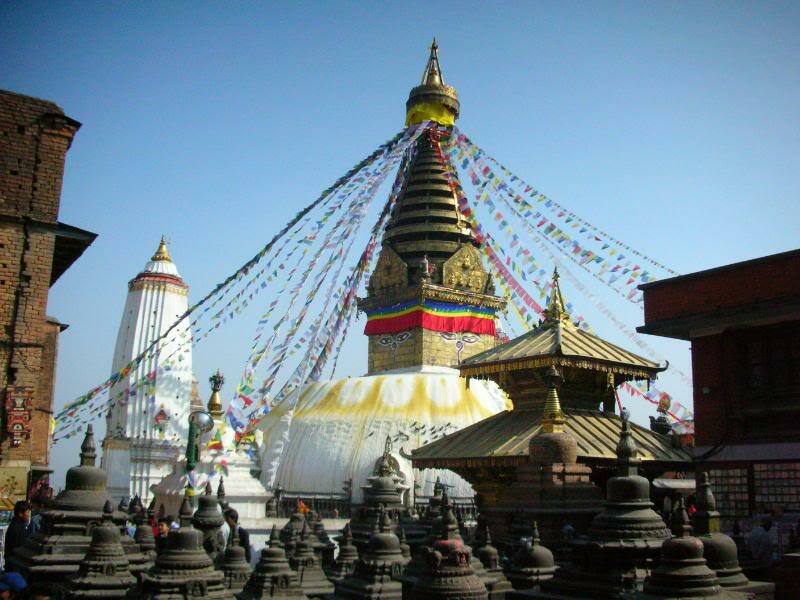 Home > Culture > 19 Swayambhunath Monuments Restored! Following the row over reconstruction activity in Nepal’s earthquake-hit areas, 19 different heritages were restored in Nepal’s Swayambhunath area! The Swayambhu Management and Protection General Committee has invested around Rs 50 million for the area’s renovation works. 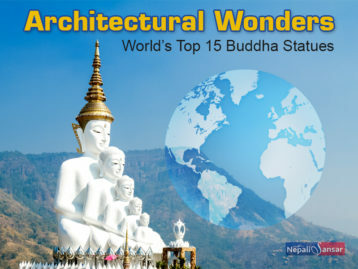 Restored heritages include Bayupur & Basupur shrines, Basundhara temple’s roof, a chaitya in front of the Shanti Pond and a bell in front of the Swayambhu Chaitya. Besides these, the Anantapur and Pratappur monuments were also refurbished with support from Archeology Department. On the other hand, Bahumangaldwar chaitya was repaired with UNESCO’s support. The Committee mentioned that restoration activity in the Swayambhunath area was carried out by several donor agencies and internal resources. Shantipur temple’s restoration works began two years ago at the cost of Rs 40 million, but got delayed owing to the lack of skilled labor. According to the Archeology Department, 753 heritage sites including Dharahara, Ranipokhari and Kasthamandap were hit by the 2015 Gorkha earthquake. However, there continues to be disputes over their reconstruction.